In one episode he can make u laugh, he can make u cry, he can make u want to pull his hair out of stempel, punch him and he can make u want to hug him and tell him it is going to be ok.
Like Fonzie before him, this too-cool thug in a leather jas has diverted a good toon from its original mission: To celebrate the uncool outcasts of the world. a comment was made to the poll: [*1] My top, boven 100 Males (1-50) // Your Favorite? a comment was made to the poll: favoriete male character whose name begins with M? a comment was made to the poll: favoriete male character whose name begins with L? 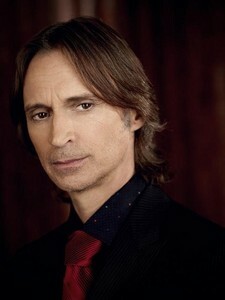 In once Upon a Time Which actor portrayed Mr. Gold's Father? 30 dag Male Character Challenge!